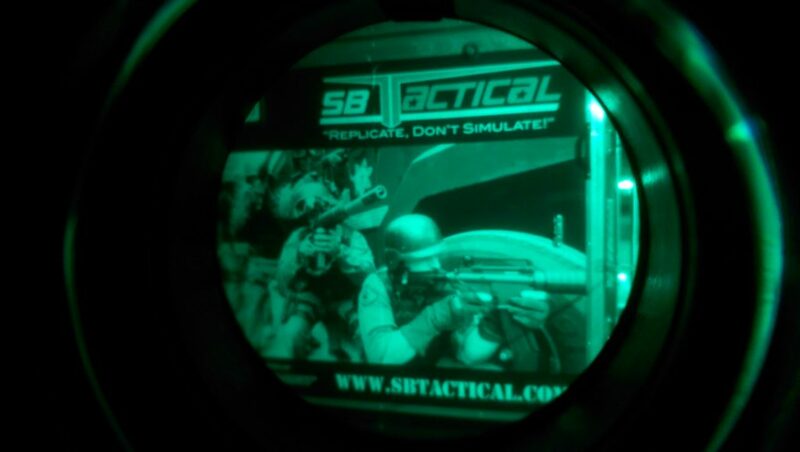 “Replicate, Don’t Simulate” SBTactical is Shaping the Future of Training. 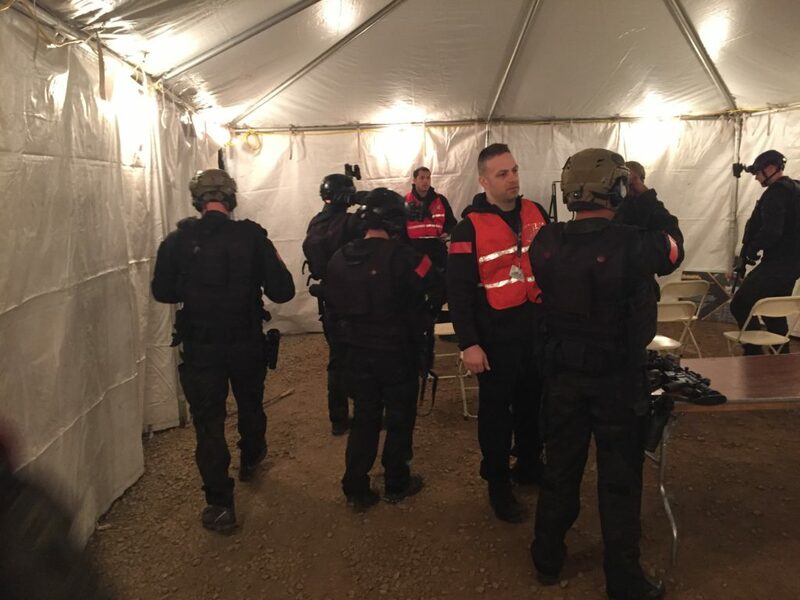 Urban Shield 2016 marked the 10th anniversary for the full-scale regional preparedness event and exercise assessing the overall Bay Area UASI Region’s response capabilities related to multi-discipline planning, policies, procedures, organization, equipment and training. The theme of the event this year was “InTENse Training for InTENse Times,” highlighting the ten year milestone. 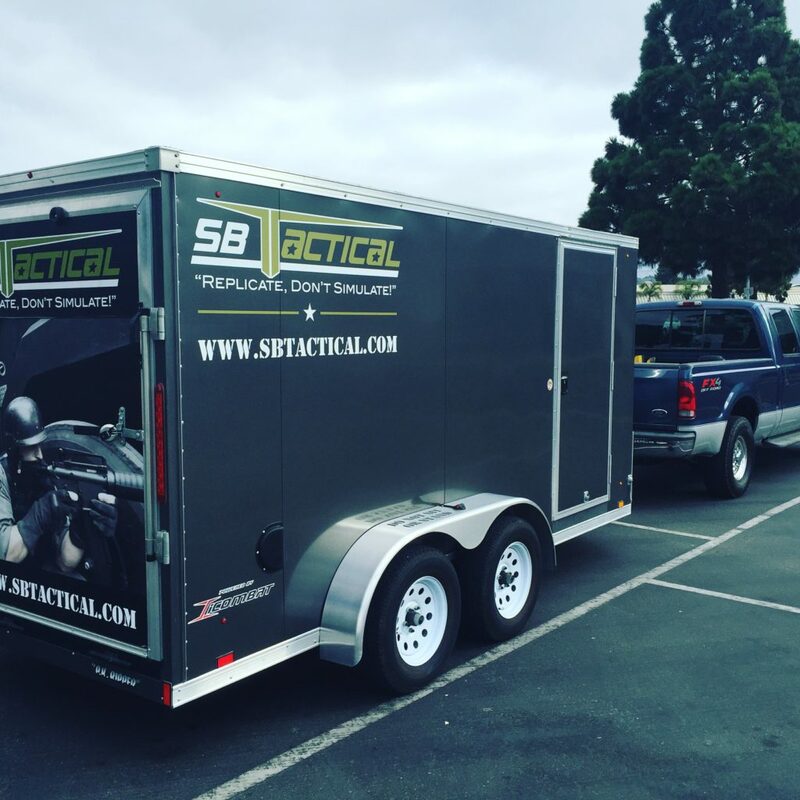 SBTactical has participated in Urban Shield competition training in 2013, 2014, 2015 and now 2016. 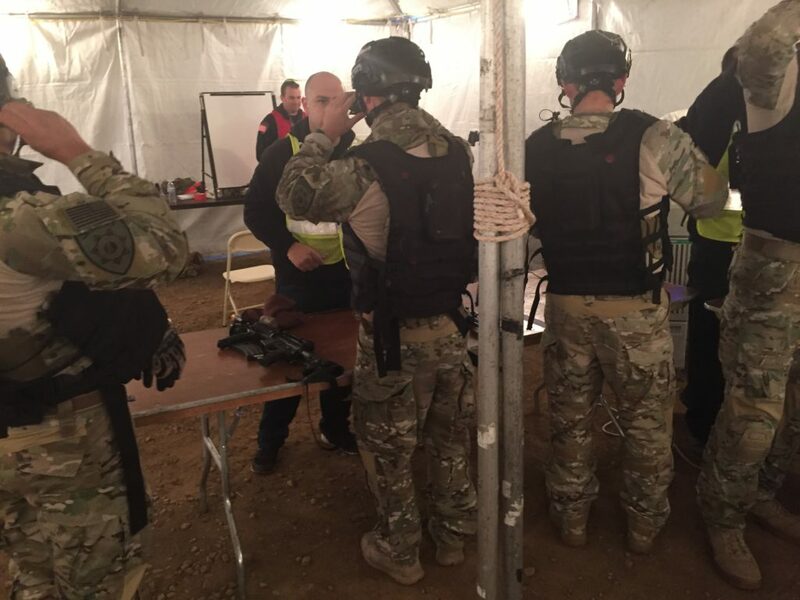 We also participated in the Boston Urban Shield in 2014. Urban Shield is important to SBTactical because we understand the importance of planning and training for large scale missions. Important steps in the planning cycle are plan validation and mission rehearsals. Urban Shield provides an opportunity to rehearse and validate disaster plans on a realistic, large scale. These steps are invaluable to the overall success of any mission as they flush out unforeseen obstacles and allow for feedback from all levels. The quick and effective actions by first responders immediately following the Boston Marathon Bombing was credited in part to the city’s participation in Urban Shield Boston which was held just months prior. There is no substitute for tough and realistic training. Urban Shield is designed to be a high stress event that focuses on training but it also provides an opportunity for first responders to gather and share in camaraderie. Here’s a look at what these officers experience. Kicking off with a vendor show on Friday, September 8th, and commencing with a banquet dinner and awards ceremony on Monday, September 12th, 36 SWAT teams competed in the 48 continuous hours of the training (Saturday-Monday). 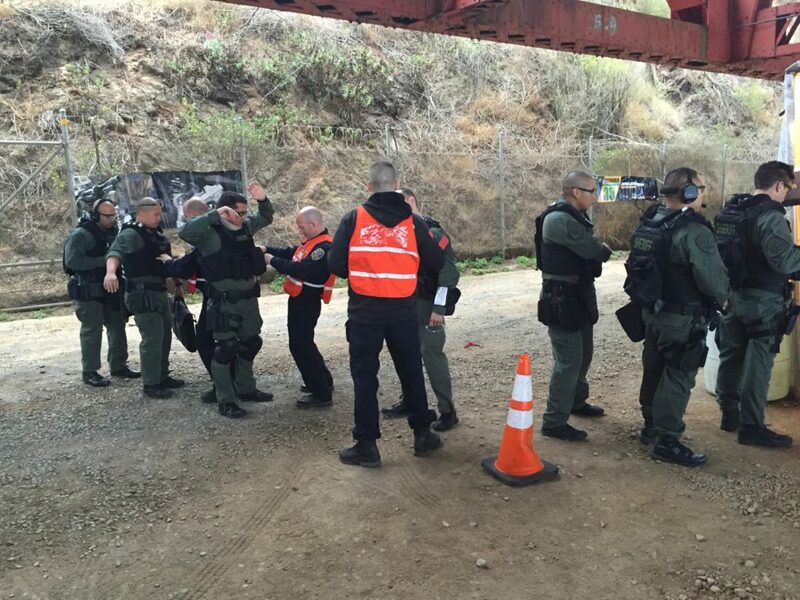 Alameda County Sheriff’s Department SWAT won the US 2016 competition. We are enthusiastic to see a broader integration of our training model “Replicate, Don’t Simulate” at Urban Shield. 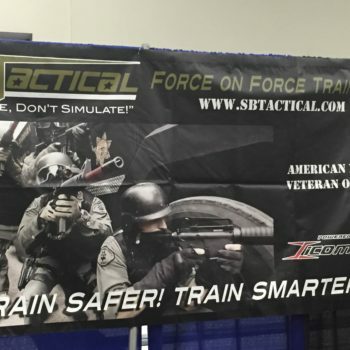 SBTactical’s approach to training combined with iCOMBAT’s technology allow for first responders to experience the most realistic training scenario possible. 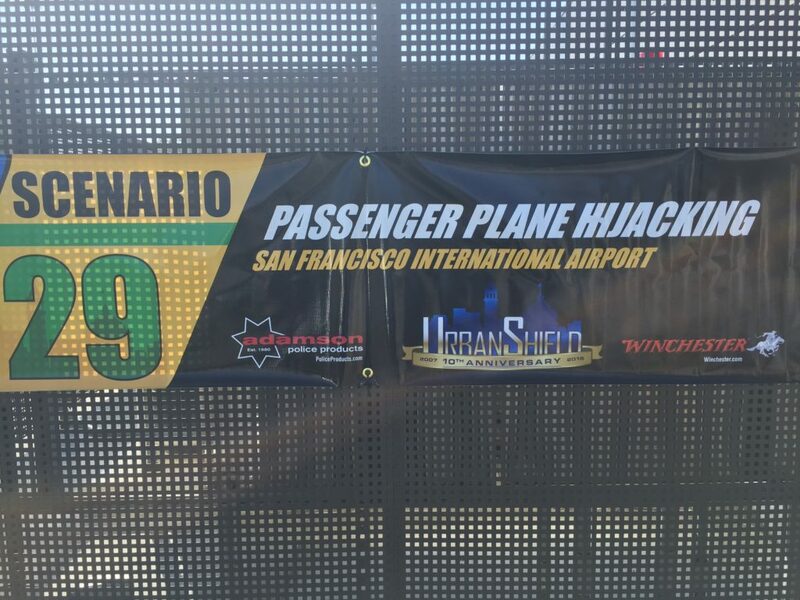 This event was run by Alameda County Sheriff’s Office, San Francisco Airport Police and San Francisco Police Department. This event was run by San Francisco County Sheriff’s Office in the San Francisco Public Works Commission building. 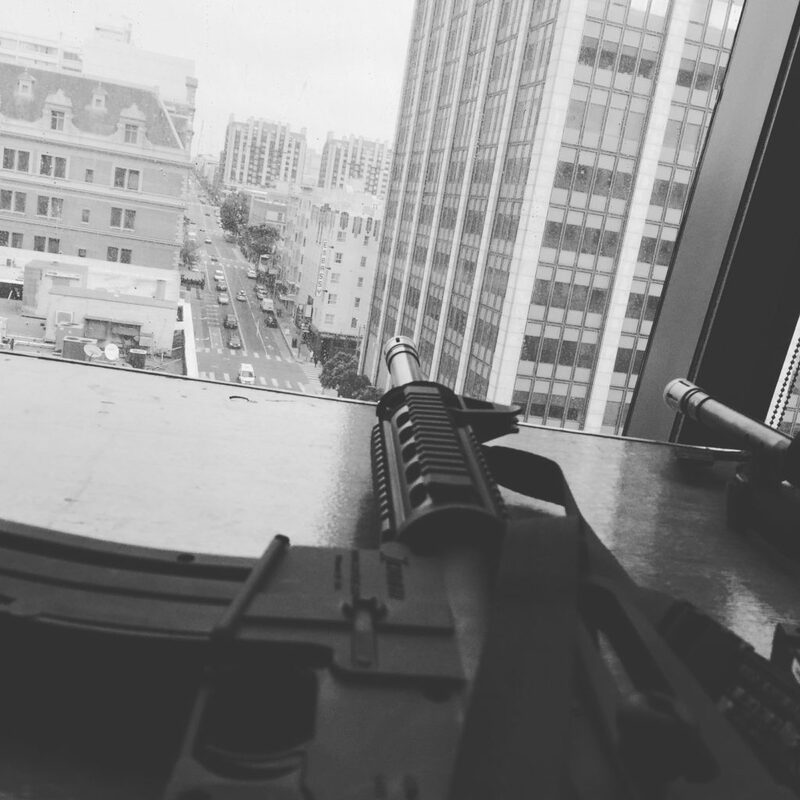 This event was held in the San Francisco County Courthouse building and hosted by SF County Sheriff’s Office. 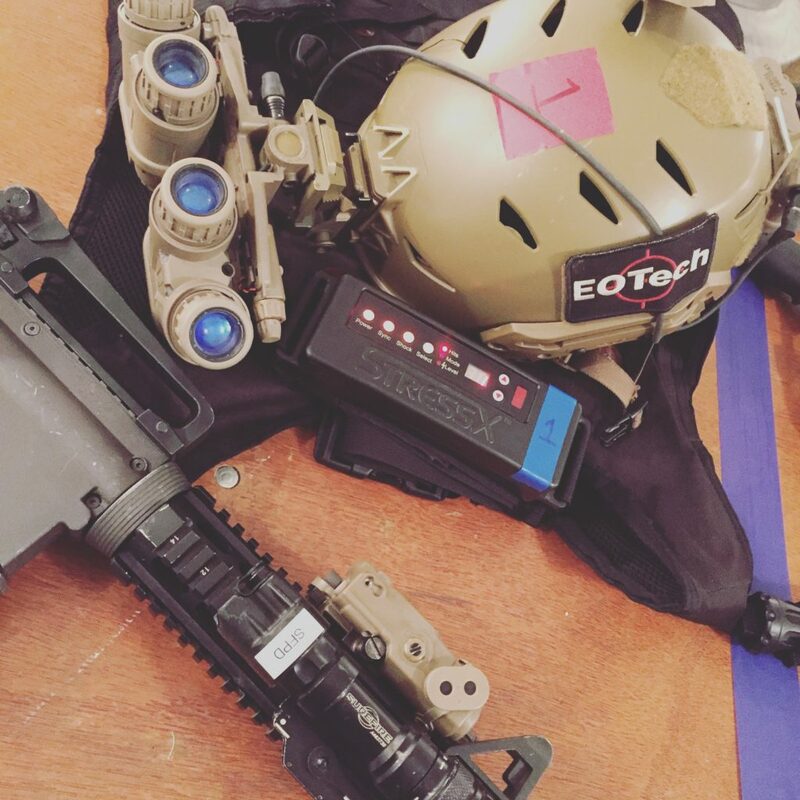 SBTactical partnered with EOTech and San Francisco Police Department to run this event.